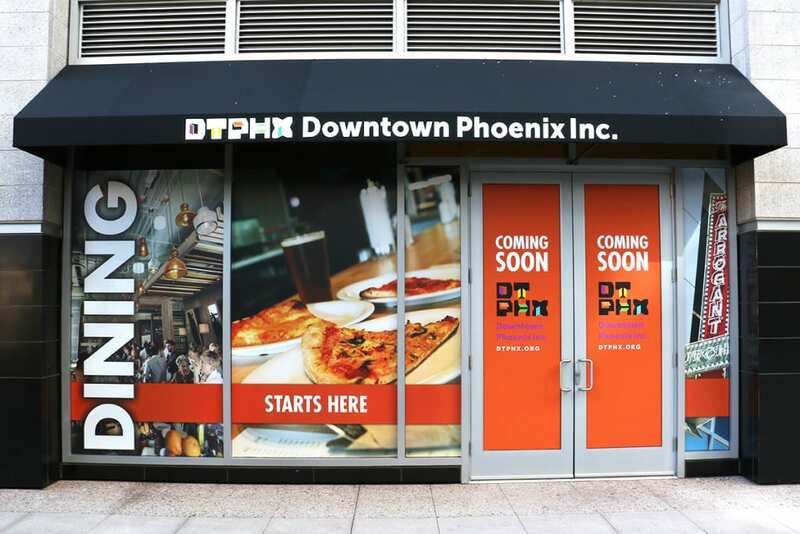 Beginning sometime in April, Downtown Phoenix Inc. (DPI) will be headquartered, quite literally, in the heart of downtown: at 1 E. Washington Street on Central Avenue at CityScape Phoenix. 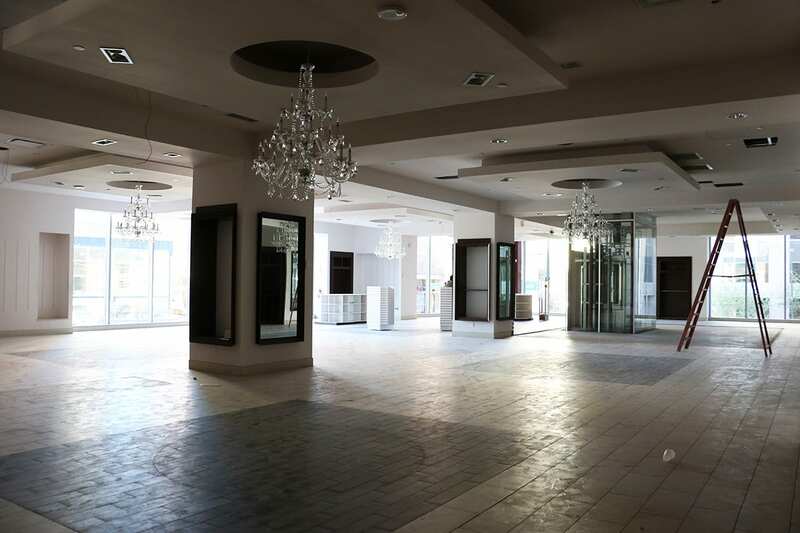 The new second-floor storefront, formerly part of Charming Charlie, will feature an open floor plan, countless meeting spaces, and a modern and industrial aesthetic. Yes, we’ll still have impeccable views of downtown. But most importantly, we’ll have a greater street presence, giving the downtown community and its stakeholders easier access to DPI staff and services. Bonus: At 7,500 square feet, the space is nearly double the size of our current office. And what are we going to do with all that extra room? Well, we’re going to bring the entire DPI team and its programs together under one roof. That includes our administrative offices, Ambassador Info Center and the DTPHX Engagement Lab, which is now located at the Arizona Center. We’ve worked out of the US Bank Building for seven years now. And while we’re sad to bid it adieu, this move is needed as our organization has grown and evolved to focus more on community engagement. 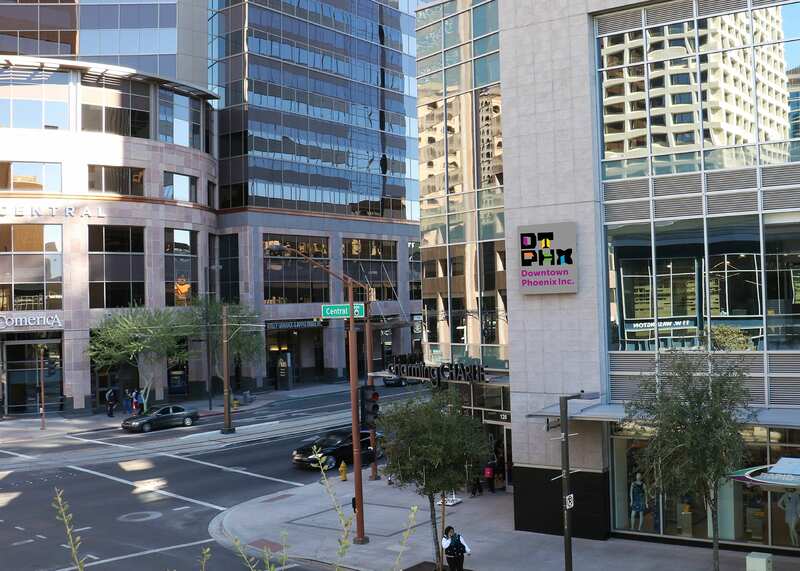 The revamped DTPHX Engagement Lab — a creative workspace for people to gather, generate and collaborate around new ideas — will continue to play a critical role, especially in its new location. Along with the Info Center, the Engagement Lab will be our new front of house — a welcome mat so to speak — for our guests, community members and neighborhood organizations. Featuring mobile furniture, meeting spaces ranging from a large conference room to private nooks, and countless tools for mapping out ideas — the space will be extremely versatile. It will truly shape to our needs, whether we’re hosting a large event or four meetings simultaneously. The move also came with a few additional benefits: It allowed us to work closely with a few of our partners and stakeholders: RED Development as our new landlord, SmithGroupJJR as our architecture firm and Goodmans Interior Structures for furnishings. All of them have helped us design a space that reflects our organizational goals — to support a vibrant, dense downtown driven by the community — and that maximizes staff efficiencies (and comfort levels). With just a couple months to go, one could say the door is (almost) open. The build out will begin soon, and we look forward to unveiling our new home with a grand opening celebration. So make sure to check back for details on that soon, because everyone is invited.